I purchased a used couch that had bed begs. I called the pest control toronto crew to solve the issue for me. 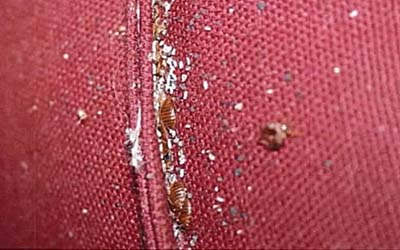 after two treatments, the bed bugs were gone. thank you!